With unmissable racing and social events, organised by four of the most important Italian sailing clubs, our whole boat charter options offer the opportunity to compete in a truly international regatta in a venue of extraordinary beauty. 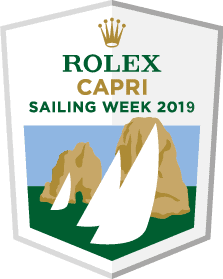 The regatta has two distinct events; the Regata dei Tre Golfi which is a 150nm race from Naples around the islands of Ponza and Li Galli and finishing in Capri. 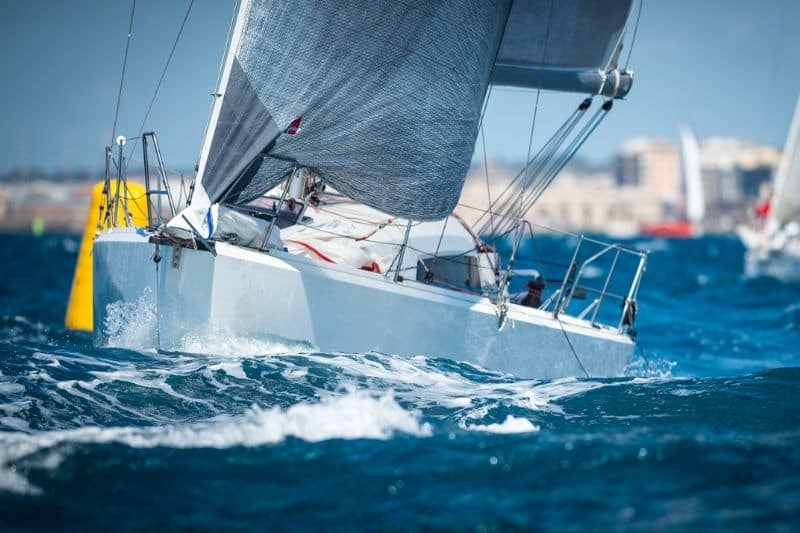 This will be followed by 3 days of coastal racing in Bay of Naples and the water around Capri with complimentary berthing in the Porto Turistico di Capri. 65th Regata dei Tre Golfi. May 17th – Racing & Prizegiving: 65th Regata dei Tre Golfi.